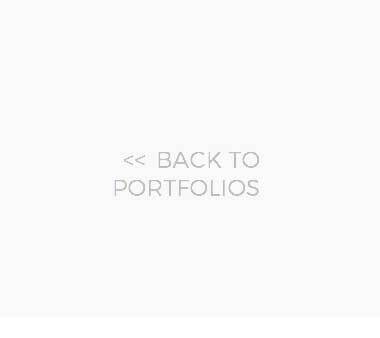 Below is a small sampling of our recent work. 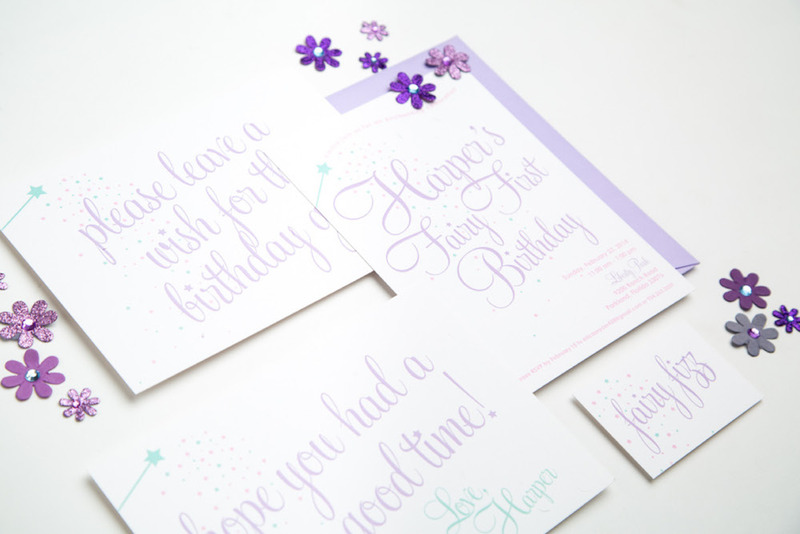 As a graphic design studio, we can create anything you're envisioning! 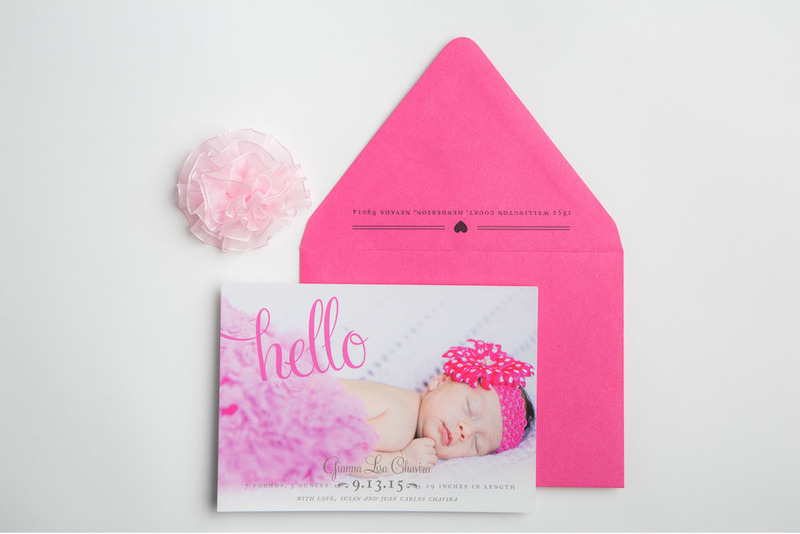 Contact us to discuss your vision today. 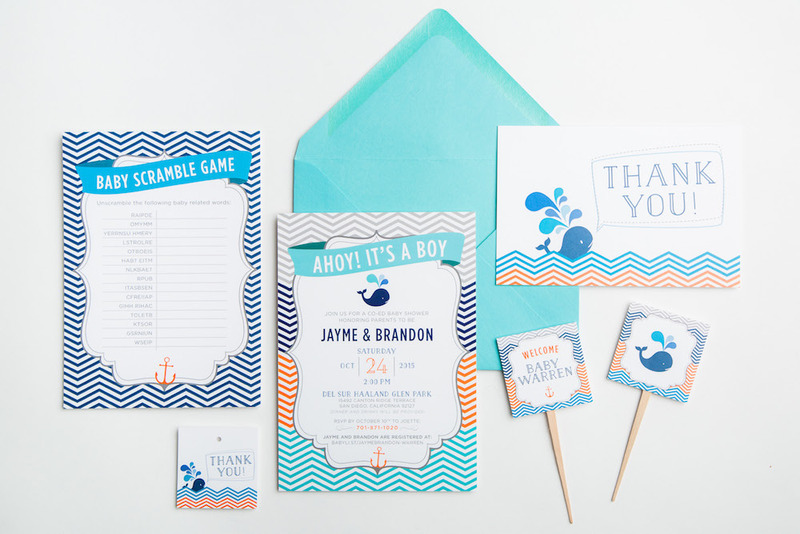 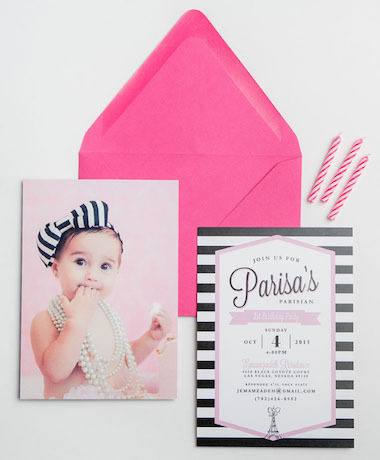 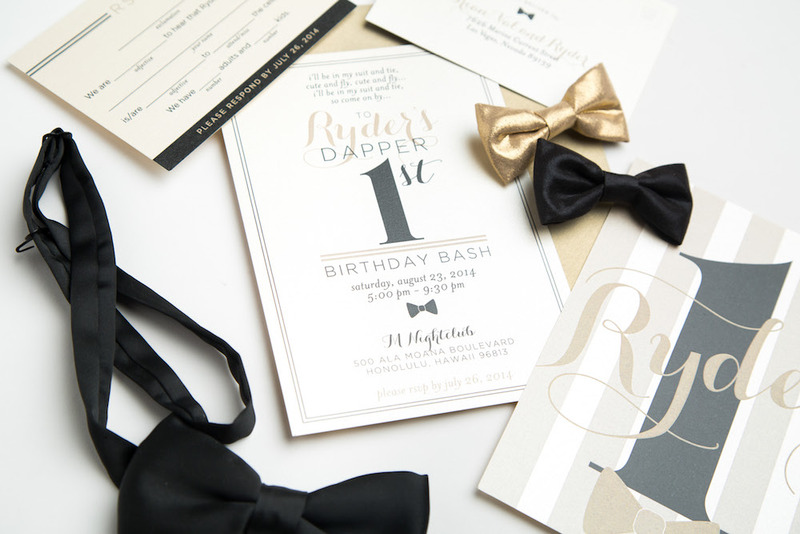 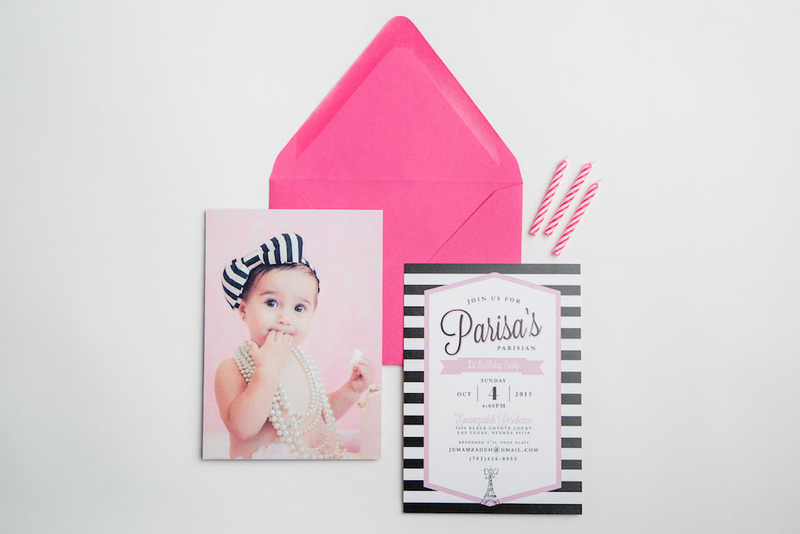 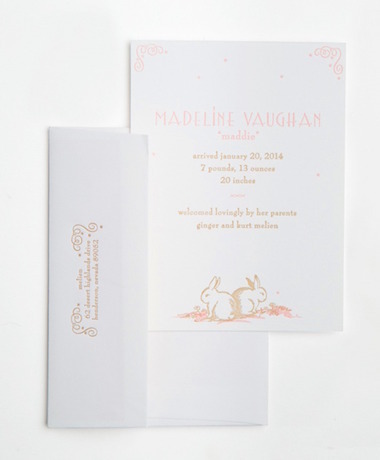 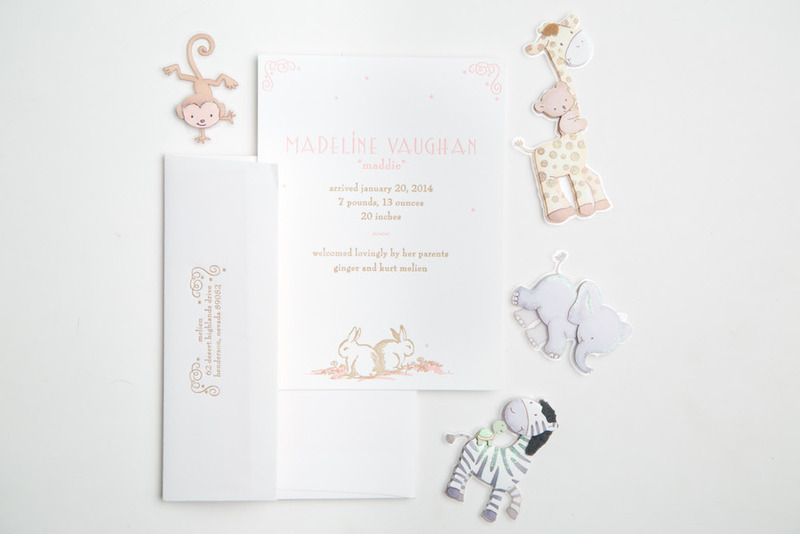 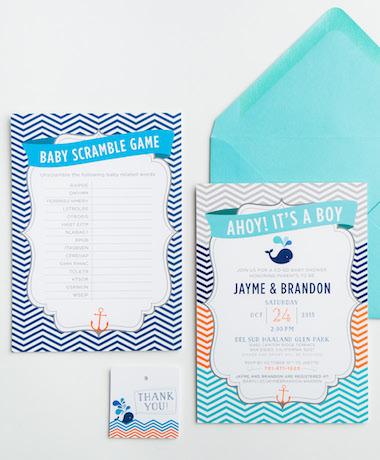 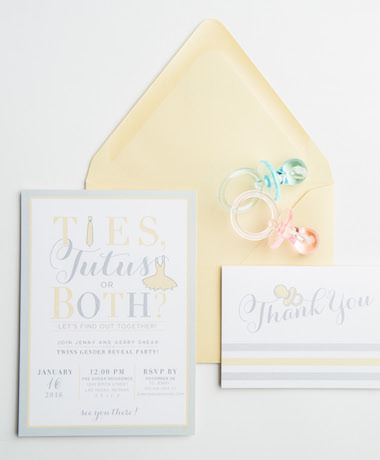 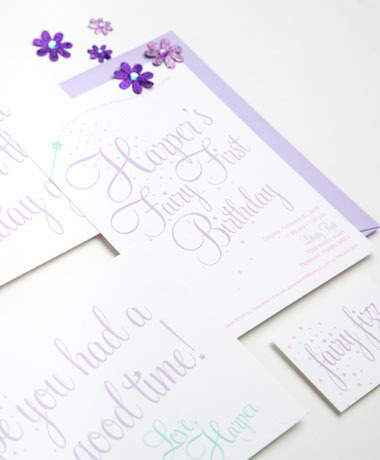 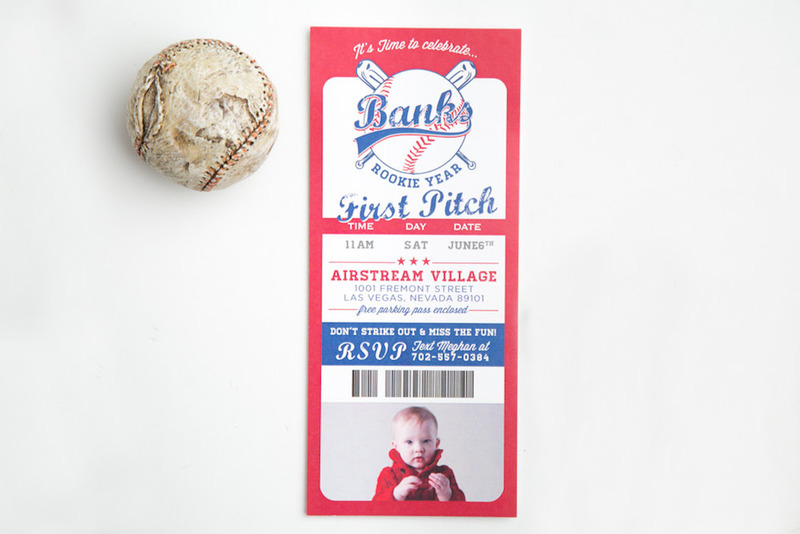 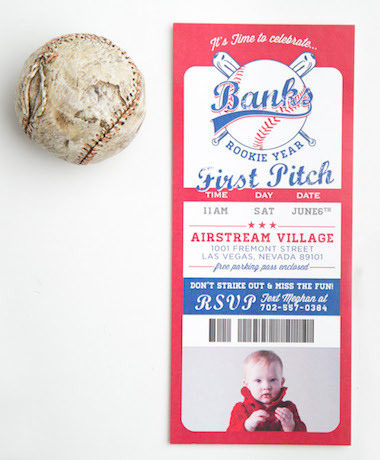 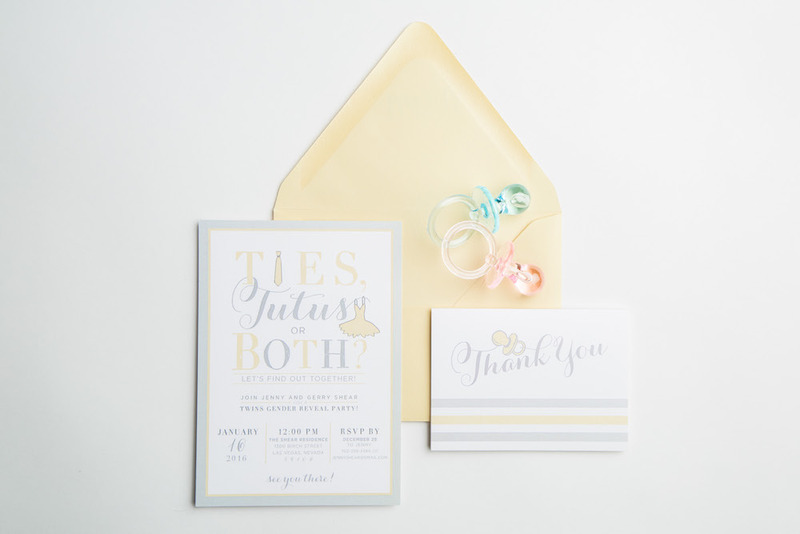 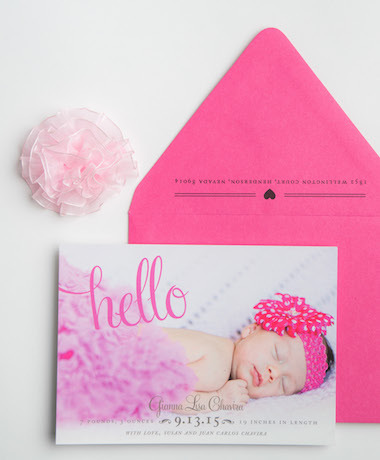 PAPER AND HOME IS A GRAPHIC DESIGN STUDIO AND RETAIL BOUTIQUE SPECIALIZING IN READY-TO-ORDER AND COUTURE WEDDING INVITATIONS, MITZVAH INVITATIONS, QUINCEAÑERA INVITATIONS, GRADUATION ANNOUNCEMENTS, PERSONAL STATIONERY, HOLIDAY CARDS, GREETING CARDS, AND GIFTS FOR ALL OCCASIONS. 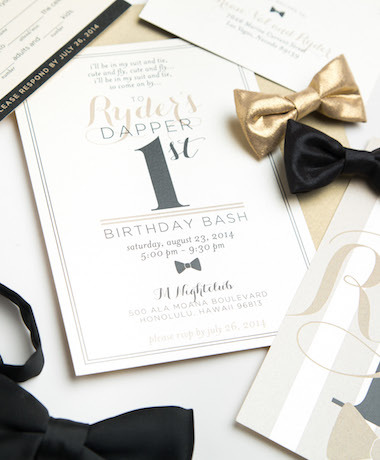 PAPER AND HOME FURTHER PROVIDES CUSTOM WEB DESIGN, WEB DEVELOPMENT, LOGO DESIGN, CORPORATE IDENTITY, BRANDING, PACKAGING DESIGN, BUSINESS CARDS, FLYERS, BROCHURES, CORPORATE INVITATIONS, AND LETTERHEAD TO OUR ESTEEMED CLIENTELE.